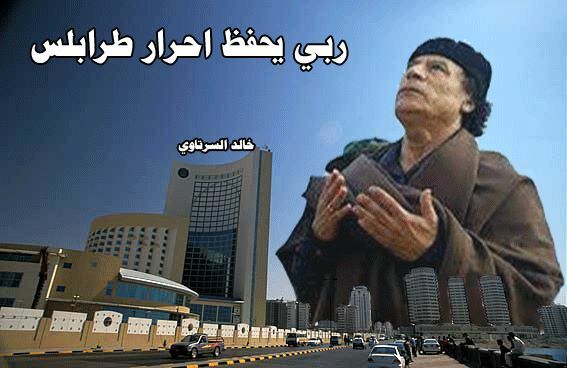 Shall make your count yourselves will enjoy Baorezag the Libyan people and you and your children your in hotels, cities and live in all cities in the world, lives Allergd and al-Fajfajh al-Kdabh Baarozk. The Libyan people are not ashamed, as you are of yourselves; and, you who lived in the shadow of Sir leader and under the legitimate Libyan umbrella. and now You want to stand with those in the fronts are giving their lives for the redemption of homeland and the people and the Great Jamahiriya and you claim you are you still on al-Ambda; but, you are a Andal Batm home against all the personal interests. I would like to tell you that the great conqueror are free from all segments of society. Mzalo give their lives in the nation and we do not need you and tell you you, Tz 1.001 million visits. And also say that the Great Jamahiriya will return, as it was the best result of the Great Conqueror on whose wings Gsbn Sthacbon you and each of you shame for what you did. Green will return. Our flag fluttering in the wind on the high land of the free and the land of the first mass led by the commander of the People’s Armed Resistance and his sons are free and Great Conqueror. O you fat cats, We tell you that the curse of Allah is upon you !! and that the family of Sir leader, and our great conqueror ups, are free (for another reappearance) of the same honorable Greatness. 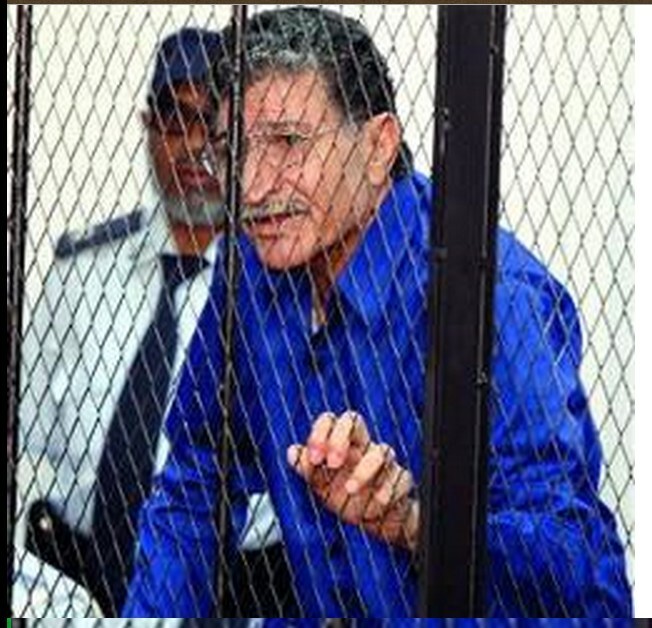 Tunisian lawyer Mabrouk Krashid confirmed that the former Libyan National Secretary of the ‘General People’s Committee’, Baghdadi al-Mahmoudi was a victim of torture during the suspension, adding that al-Mahmoudi confirmed yesterday this issue during the last session of his trial. He held Congratulations Krashid in remarks to Radio “mosaic” of the Tunisian own, the Tunisian government responsibility, saying that the defense and sent in writing to the RAT ‘Council of People’s Congress’ to open an investigation into his extradition conditions as is headed by Bmktob Ministry particular that al-Baghdadi to be tried in a military barracks, by the ‘unrecognized Brotherhood government of Justice’, (internationally)’, as he put it. Dr. Baghdadi Al Mahmoudi’s Case on Viva Libya! 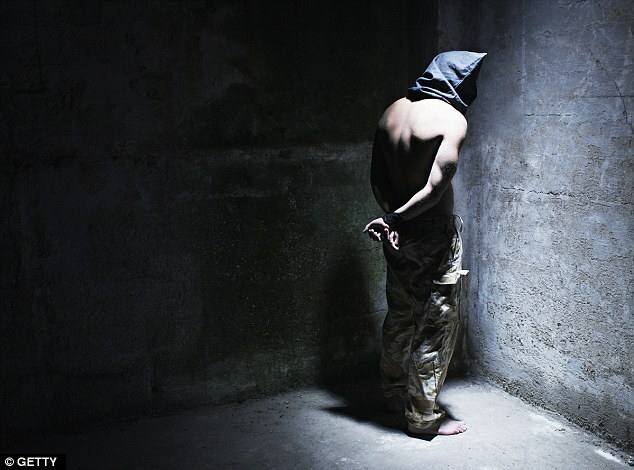 To Families of Political PrisonersUrgent Call : Liberate Libya’s Political Prisoners. Stop Their Execution! A total of prisoners from one clandestine secret prison at Janzour East, which are supervised by gangs Guenidy, have escaped, and now there is a hunt for those housing prisoners. May the Lord protect them and keeps them safe. typical horror cell in East Janzour, they are converted from al-Qathafi’s secret tunnels, into prison cells. A mother, was convinced that the militias were ‘going around murdering children’, and abducting teenage girls…. 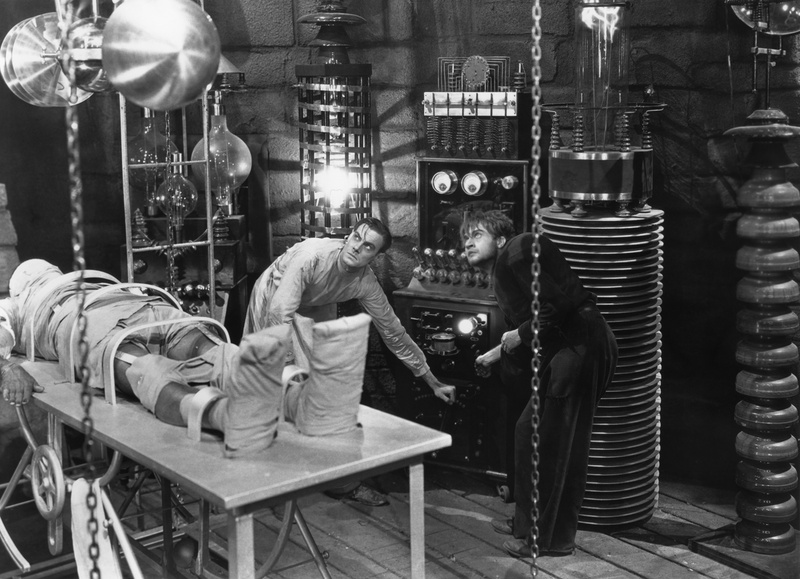 NAZI inherited Psychological and physical measures are used on detainees in order to disrupt Circadian rhythms and an individual’s perceptions…and this they learned from Americans, as many of the KHARIJITES who are the prominent base of these militias, were detainees themselves at ‘Guantanam’ and ‘Abu Garhib’ of the Yanks. Remember the pictures of filthe and torture when Misurata militias were originally cleaned from Gharghour,Tripoli in Nov/ DEC. 2013. They said they would come back; and they surely did in July 2014, when the ‘Dawn Libya” militias fully took over Tripoli. The ‘MIZDAH ammunition Store’ exploded and rocked the city of Mizdah. There is news of significant damage in the homes of citizens, and injuries to residents..
Mizdah in Libya (general) (region) with it’s 26,107 habitants. It is about 101 mi (or 162 km) South of Tripoli. Attack on an Ammunition Depot ? This depot is in the desert, for stored munitions of a military base up the road. With DUE WARNING GIVEN AHEAD OF TIME, Doctors in Mizdah said that many people, presuming the depot was hit by the Airforce, have been displaced and removed from nearby homes. Uncountable tons of damaged munitions now coat the depot. At least 20 explosions were heard from the depot. At the depot, the team witnessed or heard at least 20 more in less than three hours. Medical staff members were treating several patients for wounds suffered by the explosions. Ms. killed “Fawzia Boukhcam” in the spacious area due to the indiscriminate bullets. Army managed the ‘People’s Committees’ of control over the strategic ‘Mountain Bride’, and cleansed the whole area of al-Qaeda and militia reform. Photos of ‘Mount bride’ in the strategic province of Taiz, after the Army and ‘People’s Committees’ thoroughly cleansed the area of al-Qaeda and Daash reform ..
– Army and People’s Committees in control of the Saudi military al-Mazab site and destroy its mechanisms. – And the flight of the Saudi army soldiers from the site Barbran after its destruction by the tribesmen and ‘People’s Committees’ military Tqman. Allah is great we took al-Mazab and Aezzaiba, and unfortunately, killed a child, and wound three others; but fled fifty thousand between an officer and a soldier in Brapran and Srsran and the destruction of 400 set between the military and civilian Walkman in Hanash. Your blessings Lord at this site. 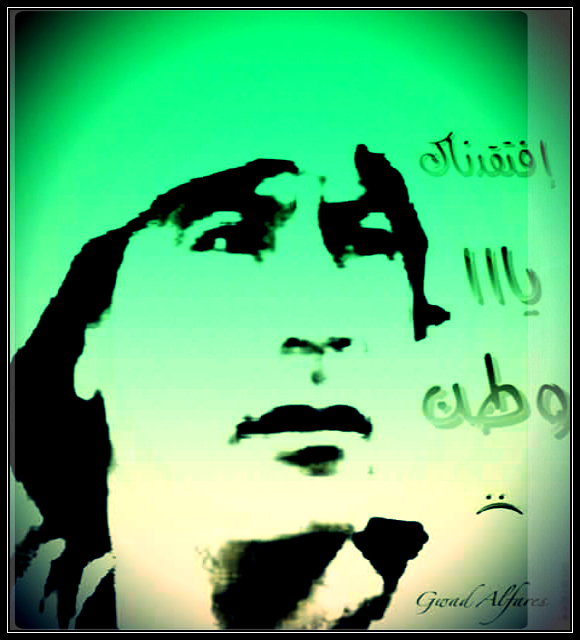 So a revolution, and not Balash fiftieth day Nqcefhm and Ndmarham. Kill them victories BARBIE, wins you praise! it is important this year Snhj freebee as long as Saudi Arabia and became aware Baaydina ‘Bs’ customers who flee there Work points door Riyadh, Jeddah and Meskuhm. Please, Zlhan, make sure that the strategic interest al-Sbreh came and went in a seismic response, which Ahmana him from the beginning of the aggression. Army and ‘People’s Committees’ are in total control of the Saudi military ‘al-Mazab’ site and destroyed all their mechanisms of war. The channel will show scenes from the rally site after the Army took control of the ‘People’s Committees’ of them …. Army and ‘People’s Committees’ declare control of the area after russet of DAASH and our cleansing of traitors and agents of Satan century. And advancing toward the level Badmguetl and the arrest of a large number of those infidels named al-Qaeda elements DAASH. DAASH-WAHHABI targeting of mosques and worshipers during prayer performance ..
DAASH is excommunicating those convicted of them ..
And they must be uprooted from the point on the ground .. The decription of the below video, is biased-Western-propaganda and very terrible…“GOVERNMENT-LOYALISTS” (as the British reporter described this), are the SAUDI /USA terrorist imposed government. 24 SEPTEMBER gave a people’s revolution in Yemen…if anything, the Houthi are loyal to the indigenous Yemeni people...the Hadi ex-government are imposed colonialists. 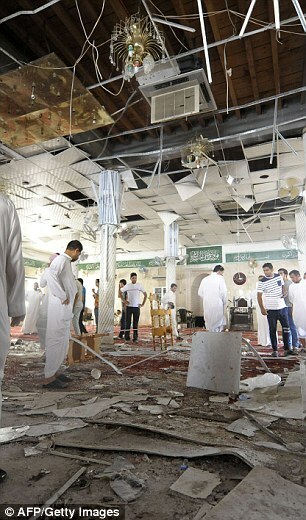 The Shi-ite ‘IMAM ALI mosque’ was blown-up today by a WAHHABI SUICIDE BOMBER and his associates Salool ! Maniac DAASH bomber exploded his bomb belt during prayers honouring revered Shi’ite figure. Bomber was named on pro-Islamic State accounts as ‘Abu Ali al-Zahrani’. 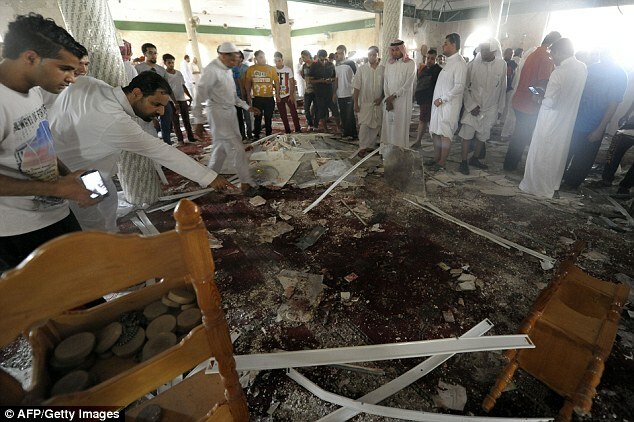 Horror: Saudi men gather around debris following a blast inside a mosque, in the mainly Shi’ite Saudi Gulf coastal town of Qatif, 400 kms east of Riyadh. The Saudi Interior Ministry, calling the attack an act of terrorism, said the bomber detonated a suicide belt hidden under his clothes, causing a number of people to be ‘martyred or wounded’. ‘We were doing the first part of the prayers when we heard the blast,’ worshipper Kamal Jaafar Hassan told Reuters by telephone from the scene. 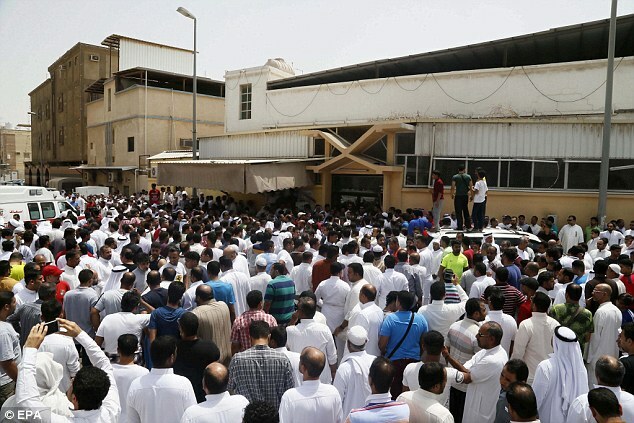 Qatif hospital issued an urgent call for blood donations and called in off-duty staff to cope with the high number of casualties, the activist said. 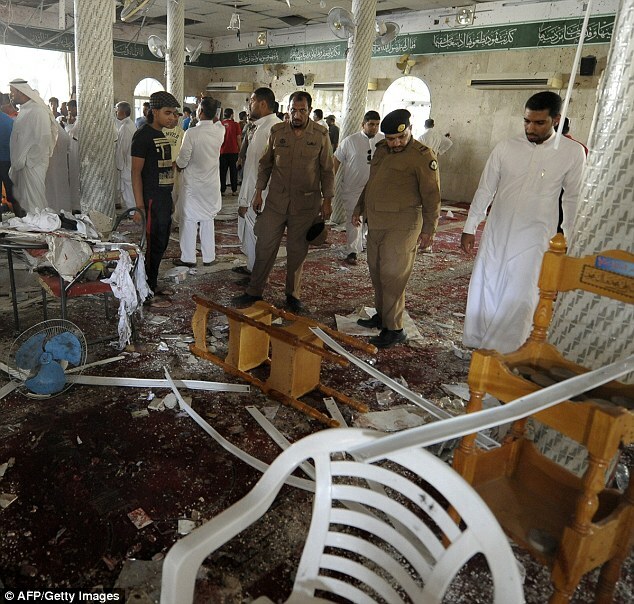 A DAASH suicide bomber, blew himself up at a Shi’ite mosque in eastern Saudi Arabia during Friday prayers, killing around 20 people and wounding more than 70 others. One witness described a huge explosion at the ‘Imam Ali’ mosque in the village of al-Qadeeh in Qatif province where more than 150 people were praying. 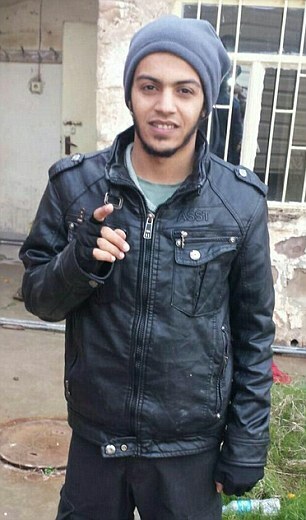 A photograph posted on social media showed the mutilated body of a young man, said to be the bomber. He was named as Abu Ali al-Zahrani and pictured by Islamic State supporters online. The group has claimed responsibility for the attack on Twitter. ‘Abu Ali al-Zahrani,’ who allegedly blew himself up at a mosque in the Shiite Eastern province of Saudi Arabia. Other pictures showed ambulances and bloodied victims being taken away on stretchers. A local activist, Naseema al-Sada, said the bomber targeted worshippers as they were commemorating the birth of ‘Imam Hussain’, a revered figure among Shi’ites. A hospital official told Reuters by telephone that ‘around 20 people’ were killed in the attack and more than 50 were under treatment at the hospital, some of them suffering from serious injuries. He said that a number of other people had been treated and sent home. In April, Saudi Arabia said it was on high alert for a possible attacks on oil installations or shopping malls. What Osdjkm O Arabs …. !!! “Iraqi security forces seized control of al-Shohadaa neighborhood and 13 Daesh (ISIL) militants were killed in the clashes,” Lt. Saoud al-Ibeidi said. Iraqi forces on February 18 managed to end ISIL’s 10-day siege of al-Baghdadi district’s residential area and killed about 150 terrorists, according to police sources. al-Zameli had also disclosed in January that the anti-ISIL coalition’s planes have dropped weapons and foodstuff for DAASH in Salahuddin, al-Anbar and Diyala provinces. 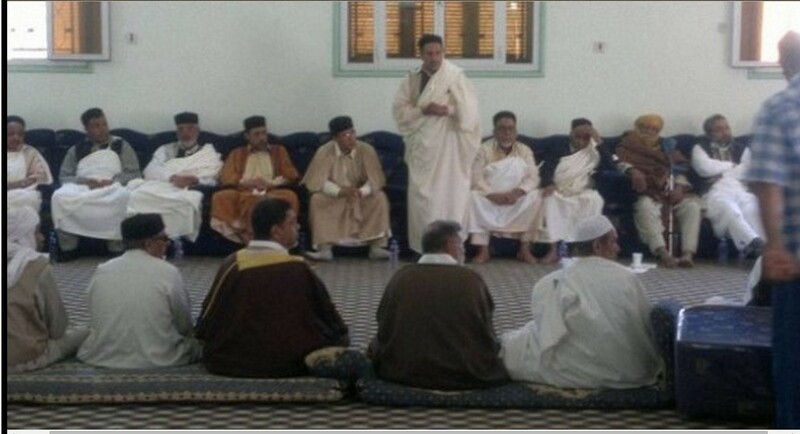 al-Zameli underlined that the coalition is the main cause of DAASH’s survival in Iraq. “There are proofs and evidence for the US-led coalition’s military aid to DAASH terrorists through air (dropped cargoes),” he told FNA in January. He noted that the members of his committee have already proved that the US planes have dropped advanced weaponry, including anti-aircraft weapons, for DAASH, and that it has set up an investigation committee to probe into the matter. Dubbed ‘Caliphate Cubs’, the children appear to be little more than 10 years of age…. This group of Young Bosnian- nationalised Americans, sent fire-arms, money, accessories, camouflage uniforms, rifle scope and military boots to aid fellow Bosnian native Ramo Pazara who had joined DAASH in Syria in May 2013. The younsters are all either naturalized American citizens or have refugee or legal resident status. Five from the group have been arrested as ‘juvinile deliquents’ in the USA. One is currently oversees, and on the run. This entry was posted in Actualités et politique, History, Mankind and tagged Cyrenaica, Green Nafusa Western Mountains, IRAQ, Mu''ammar al-Qathafi, SAUDI ARABIA, Syria, TRIPOLI, USA, Yemen. Bookmark the permalink. ← Can Our Planet be Truly in-love with Allah ?